ReelJig Irish Dancers started in 2013 and we have been teaching Irish Dance ever since to people of all ages, gender and ethnical background. IRISH DANCE IS CHALLENGING, IT'S VARIED, IT'S ENERGETIC AND SKILLFUL, BUT MORE THAN ANYTHING IT'S FANTASTIC FUN! Irish Dance is for everyone - all ages and ethnicities. Beginners classes start from as young as age 3 while our adult classes for fitness and laughs are also well attended. While many girls are drawn to Irish dance, boys love it too and enjoy the physicality of the hard shoe dances as their skills increase. We encourage all students to get involved in competitive dancing to challenge and motivate them to achieve and grow. Living and dancing in Wellington, Laura won the NZ Irish Dancing Championship title in solo dancing. After spending two years learning and competing in Ireland she was a member of the gold medal winning Senior Ladies Figure Dancing team at the 1987 World Championships. 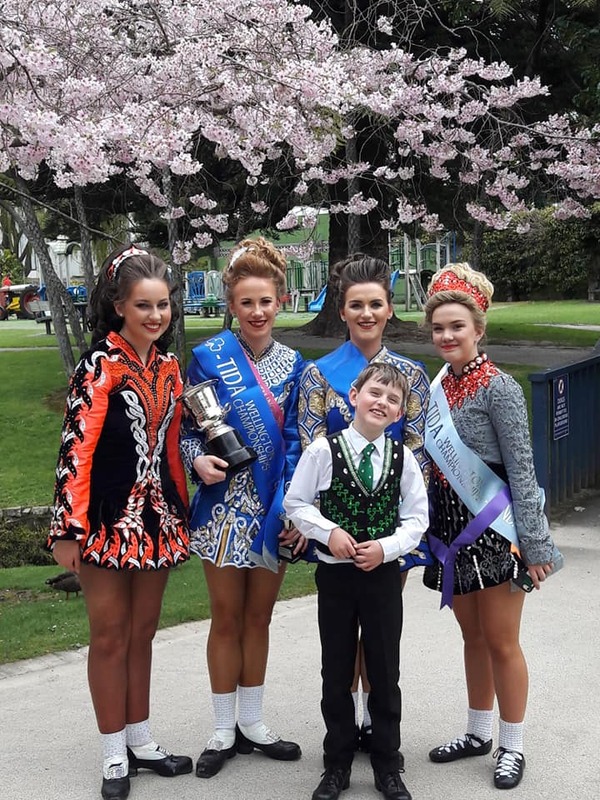 In 1994 she passed the T.C.R.G (teaching) exam and eventually formed the Gregan School of Irish Dancing, teaching many dancers to NZ Championship level. After a seven year break (to concentrate on raising three teenagers! ), Laura has recommenced teaching as the Principal of ReelJig Irish Dancers. Irish dance is forever changing and progressing, both in the steps and costumes which keep it alive, exciting and challenging for the teacher and the dancer. The skills, perseverance, fitness, confidence, friendships and joy that children from a young age gain from learning Irish dance are invaluable. I started Irish dancing at the age of 6 in Birmingham, England. While in England I danced at competitions all over the country and even travelled to Ireland and Spain to compete. 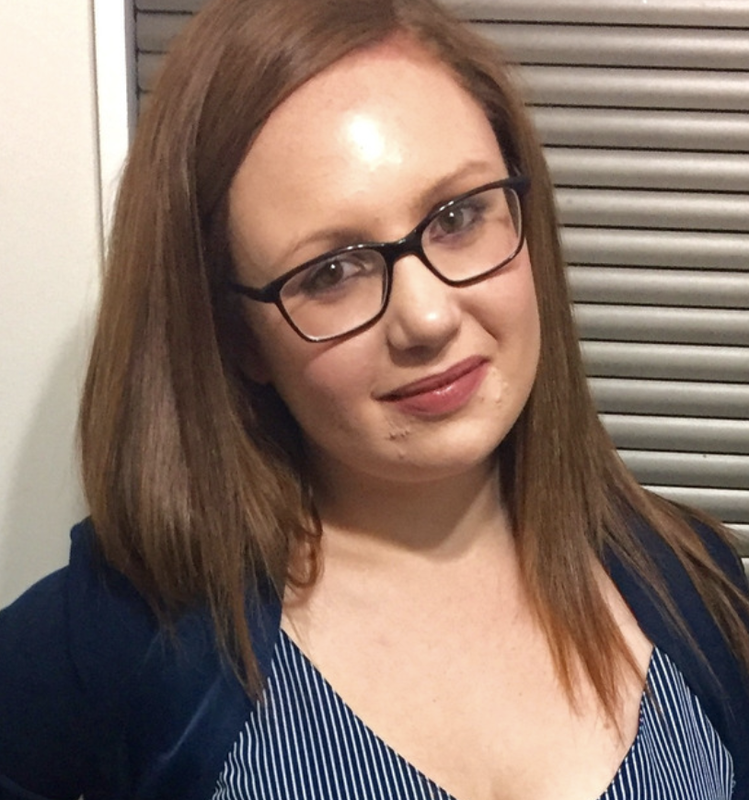 I then moved to New Zealand with my family in 2005 and continued dancing with The Kildunne school until I retired from competitive dancing at the end of 2012. The thing I love most about Irish Dancing is the friendships I have made along the way. It has also taught me some invaluable lessons about resilience, courage and team work. 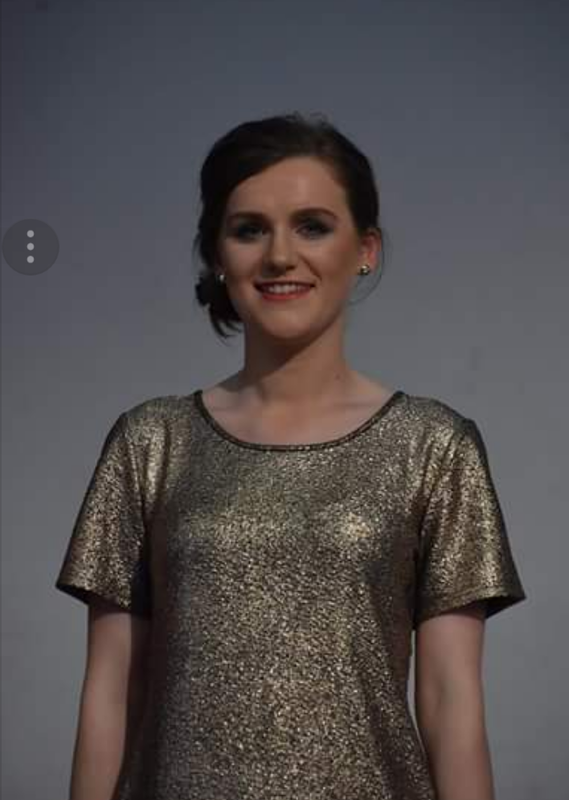 I started Irish dancing as a pre-schooler at my Mother’s dancing school in Manchester, England and continued to dance competitively until I was in my mid-20s winning a number of national and international placings along the way. I qualified as an Irish dancing teaching in 2007 and was teaching regularly until my second child was born in 2014. I love the athleticism, the speed, the rhythm and intensity of Irish dancing and counts, not to mention my closest friends that I have met through Irish dancing. In my spare time, I work as a lawyer in the markets team at BNZ, enjoy running, reading and being with my family. I first started Irish dancing in 2002 at the age of four and since then have competed all over New Zealand and in Australia. I have won regional titles in previous years as well as a national title in 2014. I enjoy travelling around New Zealand competing at competitions as well as performing at community events. Irish dancing has helped me to build a strong work ethic and taught me discipline and I love being able to see the progress of fellow classmates and myself throughout the year. I started dancing at age 4 with the Bredesen School in Auckland and on moving to Wellington I joined the Kildunne School. I spent a few years at the O’Neill James School in Washington DC where I competed in teams at the World Championships. After dancing competitively both in New Zealand and overseas for 16 years I qualified as an Irish Dancing teacher in 2009. I have always enjoyed team dancing and love the many wonderful friendships I have made through Irish dancing over the years. In 1982 I migrated to New Zealand from Lancashire in the UK, with my husband and two young children. I was a qualified teacher and adjudicator of Irish dance and shortly after we arrived in Wellington I started the Kildunne School of Irish Dance. Over the years many of my dancers have travelled overseas to compete successfully and dance in shows. I have trained many champions but also feel proud of all dancers, who learn for the love of the art form, showing years of dedication and commitment. At present I have former pupils teaching for Reeljig Irish dancers, Esther Summerhays (also my daughter) and Rosemary Soal. The Kildunne School was closed a few years ago as I had other commitments. I’m now delighted to be teaching beginners for ReelJig Irish Dancers and to be experiencing again the joy that Irish dancing brings. 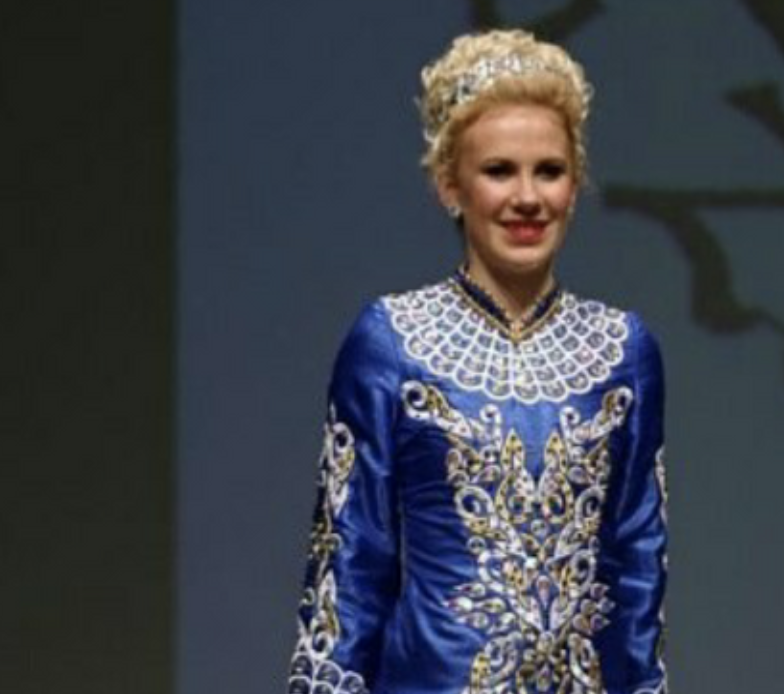 I began dancing at age 6 and won the New Zealand Irish dancing National Championships in 2011. I represented New Zealand in the World Irish Dance Championships in Scotland, Ireland and England. I have had the pleasure of assisting Irish dance teaching since I was a teenager. My extended family are very proud of my dedication and involvement in Irish heritage. I enjoy achieving at a personal level as well as collaborating in a team. I especially enjoy the family and participative atmosphere that transcends the nature of competitive performance.